That’s why all the signs in the crowd always say ” Hi Mom”…. You don’t look so happy about your present. I guess it wasn’t anything in the foodable department. Great pictures! Looks like great fun being out in the snow! Do you help shovel snow? We did not have much last year. Hopefully there will be more in 2016. 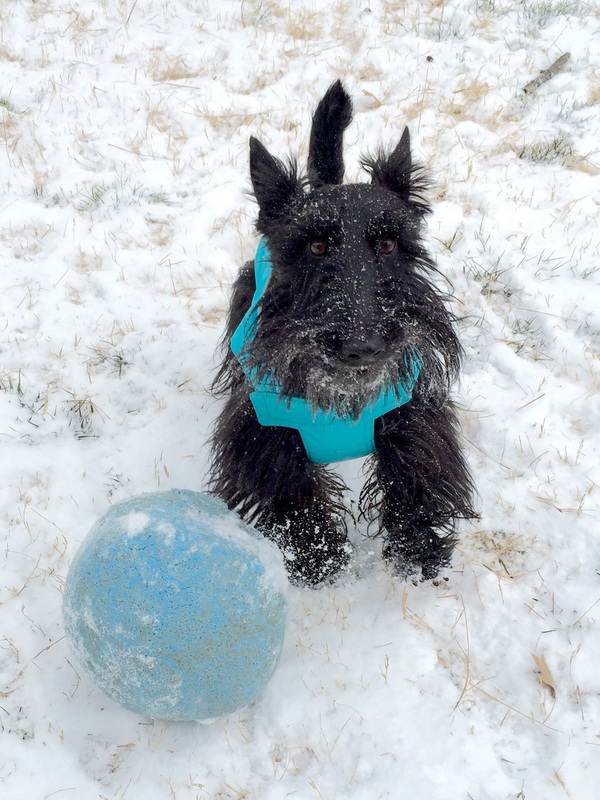 How fun it is to frolic in da snow, isn’t it Indy?! You look so happy! No wonder this is one of your mum’s faves! You are adora-scot-able! There’s no doubt about it!! 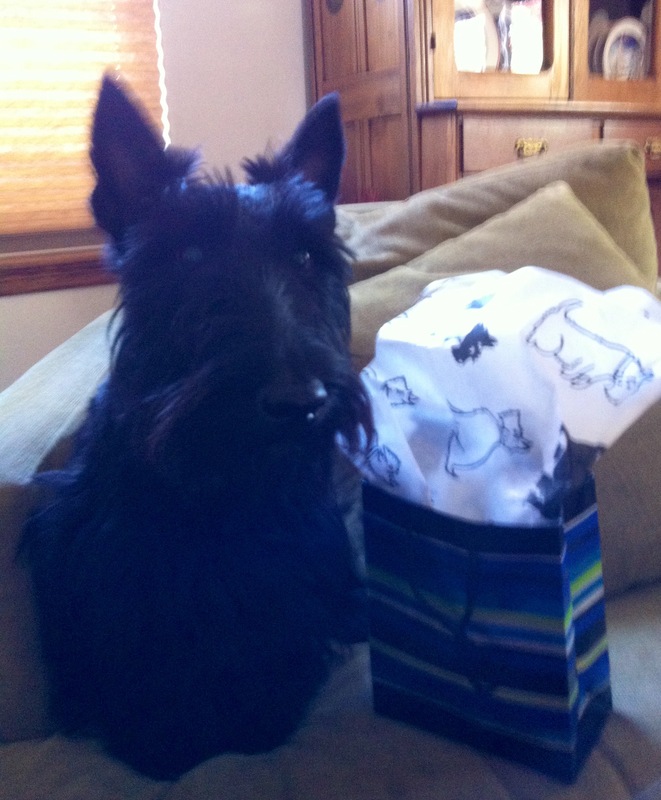 Happy, HAPPY Birthday to you, you special little boy Scottie-Laddie! Mwa!